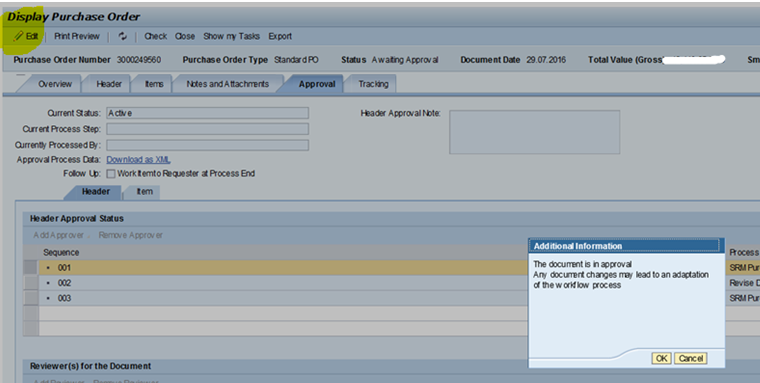 In SAP consulting I have always faced issues with Workflow which may sometimes be sporadic and really don’t have an answer as to why they occurred . The only easy solution is to get the workflow restarted for me this has worked most of the times . I am not considering the issues where there is a code logic in the workflow which obviously needs to be fixed . I also added some ways on how you could handle the erroneous work items but here I mostly focussed on logically deleting them . 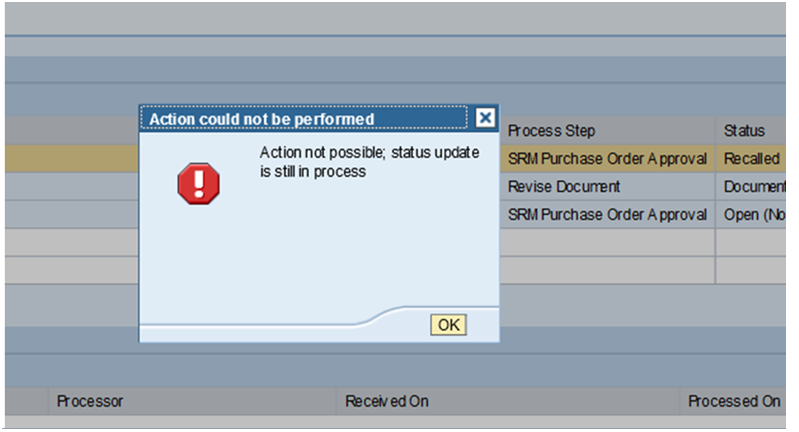 1864873 – You want to complete a workflow that has failed to start, got stuck, or in error. 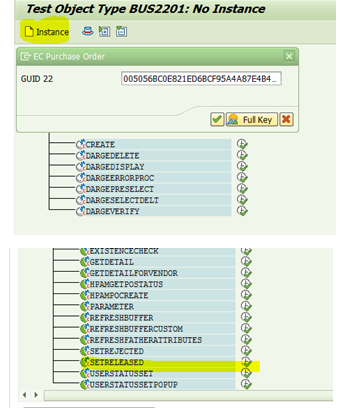 After you get this work item in error status the report in point 1 can be executed . I have created a batch job which picks this up and processes it automatically. Hence it has got some big audit issues as there is no record in any of the tables as to who approved the PO and at what time it got approved. If you issue requires you to debug this is when you know that workflow every time gets into error and you are able to successfully replicate it . 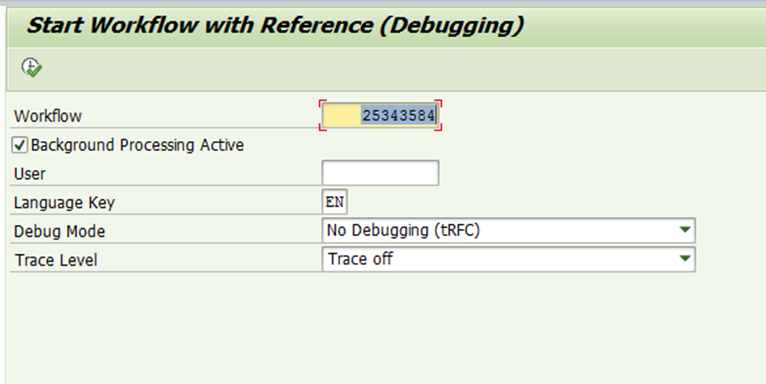 Then use Tcode SWUS_WITH_REFERENCE and enable debugging of the workflow. 6. The other way is to To cancel the workflow and create a new workflow. 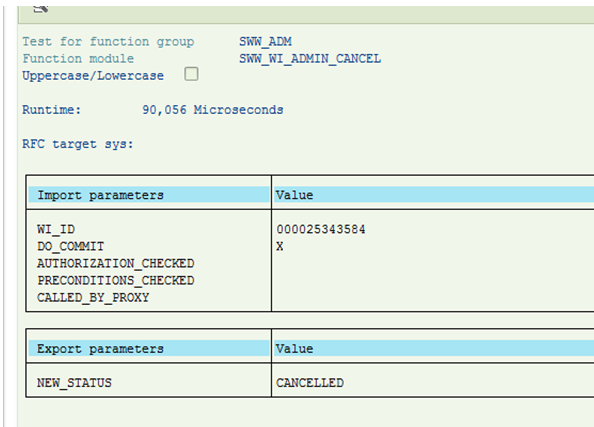 Use FM SWW_WI_ADMIN_CANCEL. There is no difference that you would see from the portal side and this may again cause ambiguity as to what date the approval item was received . 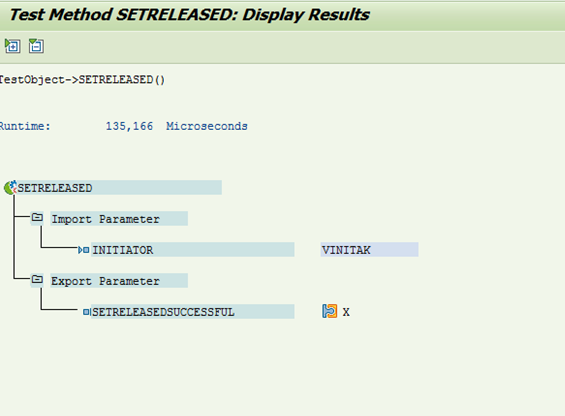 After I executed this it logically deletes the workflow approval and creates a new one in READY status. I hope you find this article . Do leave a comment or any other ways in which you tackle the work item and I would include that as well. Appreciate your effort for this useful document. I would suggest you to keep update this page with more workflow errors and solution. Great Post mam, keep posting. Mam, you are doing a great job by sharing such valuable document and kinds of stuff. The best part of this guide was the screenshot attached to it that helped a lot.